"Human being is still the most extraordinary computer of all." 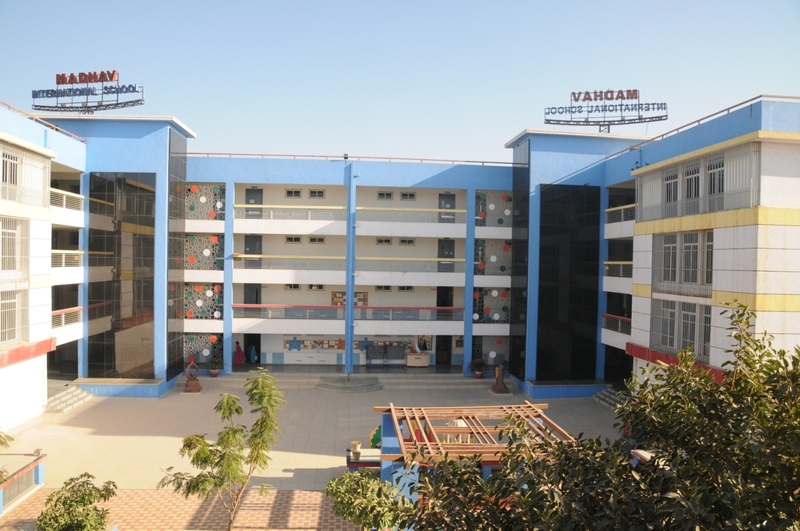 After the successful running of Madhav Vidya Sankul, Vastral, Madhav Group has initiated an international school named Madhav International School (MIS) at Vastral, under the aegis of Shri Prannath Educational Trust in 2010. With the Divine inspiration of Late Jagadguru Achraya Shri 108 Dharamdasji Maharaj and the able guidance of Dr. P. C. Parikh (the Former Director of B. J. Institute of Indology, Ahmedabad and Director of HSRC, Surat) the MIS is flourishing day by day. 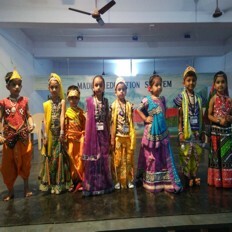 It has been grownup gradually from Pre Primary to Grade-10 by addition of one class each year. Introduction of institution Our school was commenced in 2010 with 25 students. We are running our school from PRE-K to Grade 10.Today we have 20+ classes in primary and secondary section. 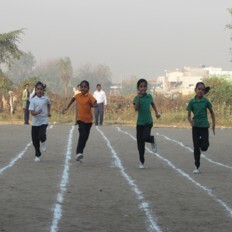 There are many Sports that we play in our School.Students Can select his or her interested Sports.There are lots of facilities for the sports.We also participate in Inter school competition.we also have large play ground for sports and Games. In our School there are lot more than only study. 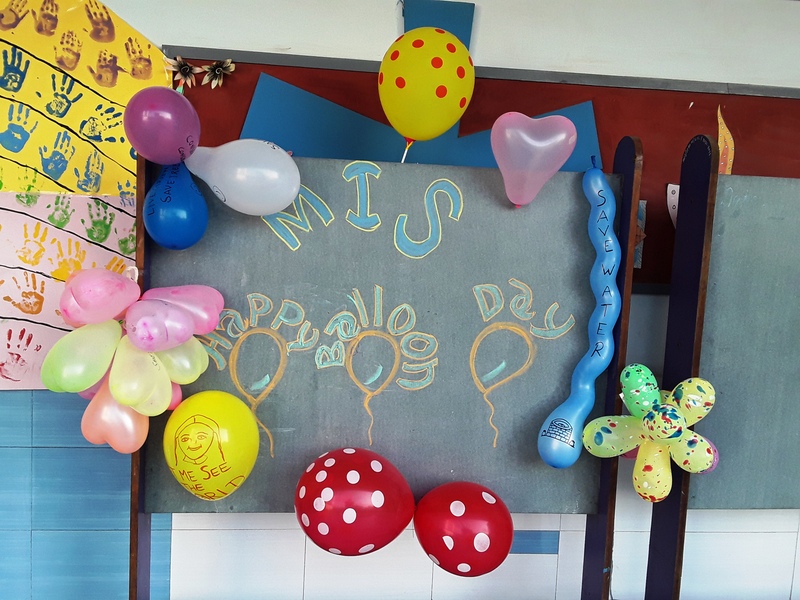 there are many extra activities takes place every year.There are Days which we celebrate with lots of fun. 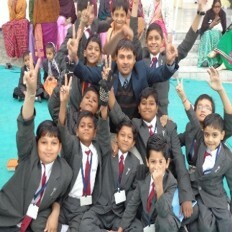 and celebrate the festivals also.It brings great Happiness to Students. 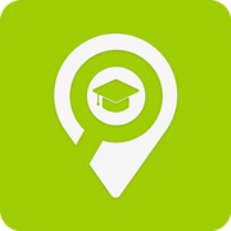 We are running our school from PRE-K to Grade 10.Today we have 20+ classes in primary and secondary section.We have 4 modern labs like Physics, Chemistry, Biology and Computer labs. 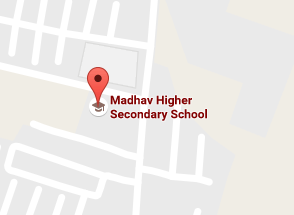 Copyright 2016, All right reserved by Madhav international school.